Ed Keenan is an avid "birder" (bird watcher) and outdoorsman. His writings and poetic expressions capture the imagery of the woods and the subtleties of nature in a personal way. 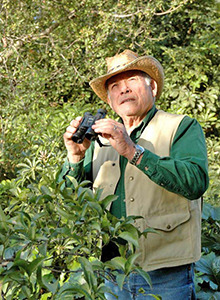 Blending his life-long experiences with an earthy philosophy, Ed invites the reader to experience his appreciation for the outdoors and to evaluate nature in a uniquely different way. 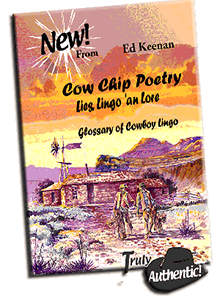 Also, emphasizing the life and lore of the southwest, Ed Keenan writes about the colorful details of desert life, both past and present. 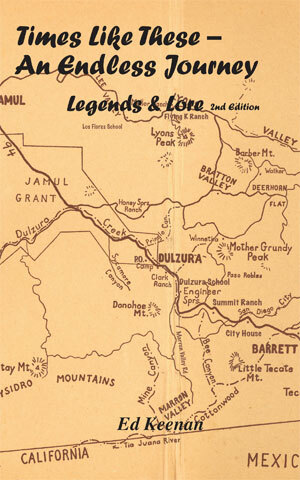 Adding regional interest, often his historical vignettes and tales capture unusual details not commonly known. 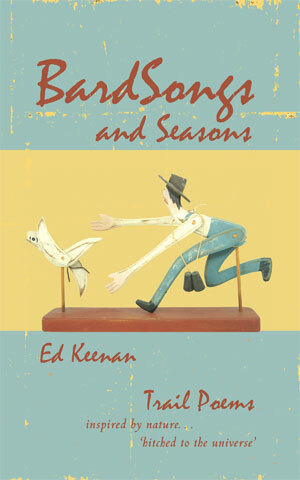 Ed's most recent book, "BardSongs and Seasons", is a collection of poetic narrative, published and distributed by Ingram/Lightning Source.